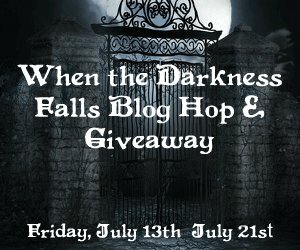 I haven't done a giveaway in awhile so I thought another blog hop giveaway was in order! The winner will notified via email and have 48 hours to reply or another winner will be drawn. Don't forget to check out all the other awesome giveaways going on in this blog hop too. Thanks for the giveaway Melissa! Happy Friday! Made my way through the blog hop and met some new authors. Thank you for participating and I hope you're enjoying the hop. Stopping by to say hello. Glad to have you onboard for the hop!